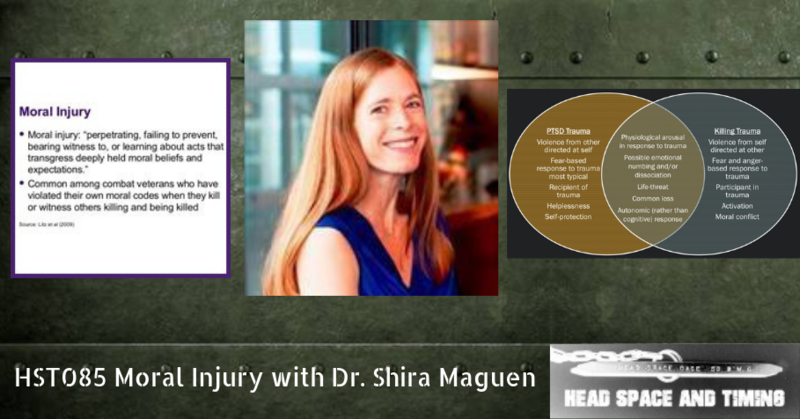 Shira Maguen, Ph.D. is Mental Health Director of the OEF/OIF Integrated Care Clinic and Staff Psychologist on the Posttraumatic Stress Disorder Clinical Team (PCT) at the San Francisco VA Medical Center (SFVAMC), and Associate Professor in the Dept. of Psychiatry, UCSF School of Medicine. She is also the San Francisco site lead for the VA Women’s Practice Based Research Network (PBRN) and co-director of the SFVAMC MIRECC Postdoctoral Research Fellowship. Dr. Maguen completed her internship and postdoctoral training at the National Center for PTSD at the VA Boston Healthcare System after receiving her doctorate in Clinical Psychology from Georgia State University. She is involved with both the research and clinical components of the PTSD program. Her research interests fall under the umbrella of PTSD, moral injury, and suicide, and include risk and resilience factors in veterans, with a particular focus on female veterans. Dr. Maguen was the recipient of a VA Health Services Research and Development Grant that examined the impact of killing in veterans of war and moral injury. She has four additional grants that examine a novel treatment for veterans who have killed in war; trauma-related eating problems in female veterans; the effectiveness of evidence-based treatments in Iraq and Afghanistan veterans via natural language processing; and the effectiveness of a behaviorally-based treatment for insomnia (BBTI) in primary care. She recently completed a grant that examines PTSD and co-morbid conditions in OIF/OEF female veterans, and one that examines mild TBI and PTSD in OIF/OEF veterans. 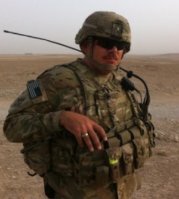 Dr. Maguen is the author of over 100 peer-reviewed publications, most of which focus on veteran mental health. She also works in a clinical capacity within the OEF/OIF Integrated Care Clinic and treating veterans with evidence-based treatments for PTSD. She supervises research health fellows and other trainees in evidence-based treatments for PTSD, and provides mentorship for trauma-focused research fellows.